Nvidia’s Shield tablet may be one of the best tablets available in the market, especially for gamers who want a high-end tablet running Google’s operating system. 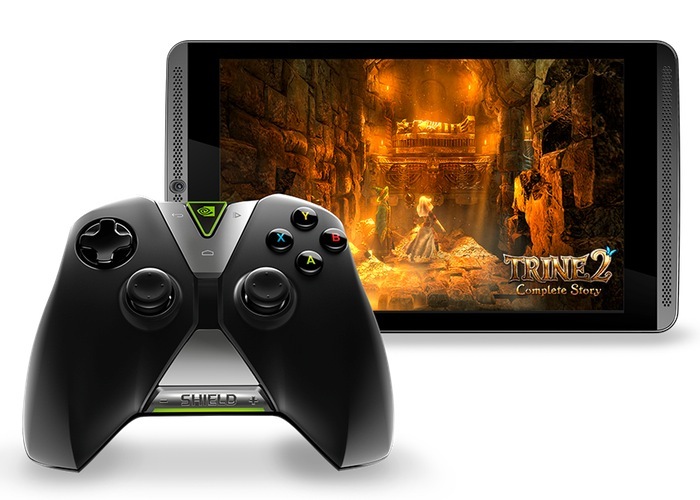 Recently, Nvidia pushed an update for the Nvidia shield tablet, which should reach you as we speak. The update doesn’t bring any exciting new feature, but focuses on a handful of bug fixes and enhancements. The update improves the performance of the camera, as well as WiFi stability in certain scenarios. Additionally, the Shield Hub and Gamestream are improved as well. For those of you who don’t know, Shield HUB give Nvidia Shield users the ability to discover Shield-optimized games from the Google Play Store. It’s not just the discovery, users can also use it to stream PC games over the internet to their Shield tablet. Keep an eye on the notifications area of your tablet, or update it manually from Settings. Let us know using the comments below if you’ve received the update.